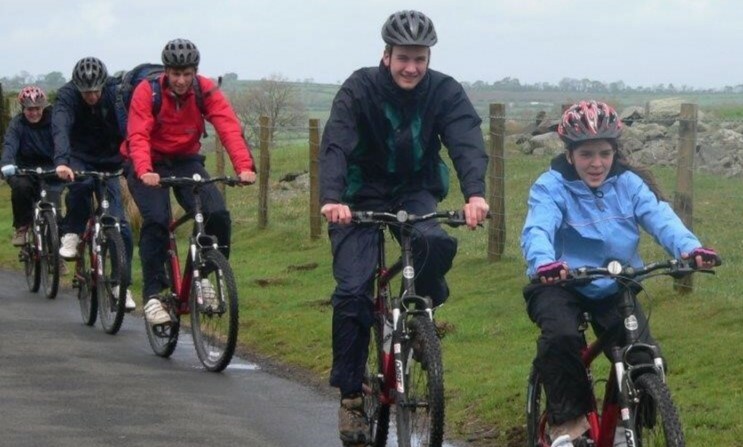 Exploring the foothills of the Black Mountains by bike is a great way to see the local area and take in the stunning views of the national park at the same time. Rides are planned from the centre and based on the groups fitness level and previous experience. Learning Outcomes include: Communication, Health/Fitness, Skill building, Confidence and Leadership.